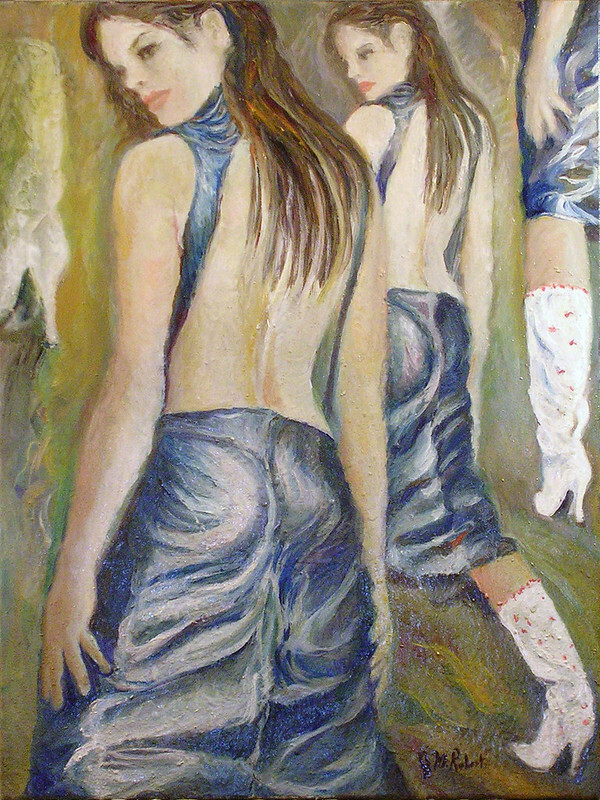 Cette entrée, publiée dans Art, Lonneke Engel, mode/fashion, Painting, Top modèles/top models par JMR-ART, est marquée 325, Lonneke Engel. Mettre ce permalien en signet. Happy new year to you as well, hope you have every thing you wish for! « lol » Well, tehy might go back to the moon now that the Chinese have been there.